N.B : Trail Order 500 Units Add 25 % on Mentioned Prices . 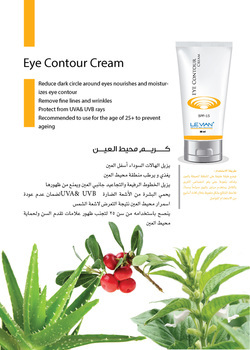 around eyes Energizes eye contour with multi vitamins. Provides intensive antioxidant. Strengthens the epidermis and helps re-cover its energy. Unique formula contains only natural ingredients to help clear up existing acne (whitehead, blackhead) and Pimples. 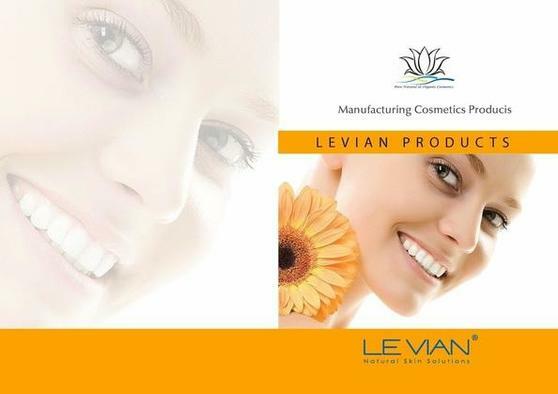 Also, it contains multivitamin complex and herbal Oils nutrients to nourish your skin. * Reduces sebaceous exists, through changing the skin from alkaline to acidic (5.5 - 6 PH). *Helps to clean up exiting acne (whitehead & blackhead Skin purification and stopping the spread of bacteria which causes inflammatory skin. 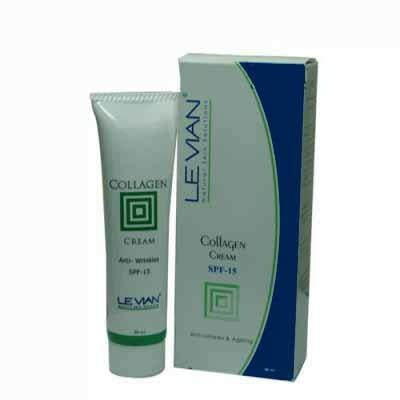 * Eliminates dead cells and black spots Reduces sebaceous exists redness and itch. Reduces MELASMA that occur from exposure to sun, pregnancy or oral contraceptive. Prevents the new progress of darkening. A non-greasy cream base and deep penetrating. Gives sensation of coldness followed by a reduction in pain causes by sore muscles sprain and strain Use before sports and exercise to help prevent stiffness from setting in, and after to help soothe aching muscles strain and stiffness. • Sore muscles sprain. Sore muscles strain. Caution :Discontinue use if excessive irritation occurs and Consult your doctor. 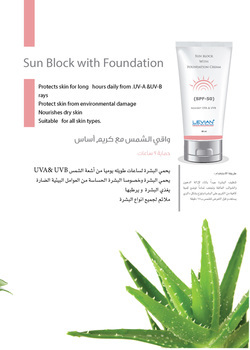 Makes layer on face to protect skin from chemical make-up, harmful of sun rays and from environmental damage. Ideal for oily, problematic or combination skin because it is formulated in Water –based. Samples : One (Test Samples Original Size ), Is Fully Charged 120 US$ - Picking up the Samples Must be arranged by Buyer - Amount spent on Samples will be completely returned to you in case of doing business with our Company. We hope and wish to have your total understanding on this delicate matter.